Admit it: You're dreading the same old Thanksgiving with the same old question, "How's your job?" To which you'll mumble the same old answer between bites of turkey and slugs of Wild Turkey hidden in a Coke Zero can: "You mean my soul-sucking, 9-to-eternity, corporate, Power-Pointed hellscape? Fan-damn-tastic, you MAGA-hatted morons!" Imagine how cool it would be if you could reply with, "Actually, I've embarked upon an exciting new career as a contract assassin — as you can clearly tell by my white tuxedo and Bentley parked out front. Pass the cranberry sauce?" 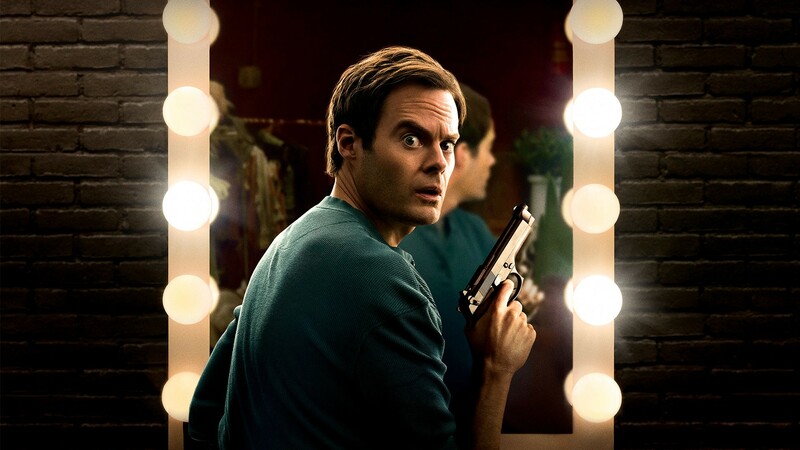 Ex-SNL square peg Bill Hader struck dramedy gold in the 2018 debut season of Barry, wherein he plays a skilled-but-disillusioned hitman who discovers his "calling" to be an actor while infiltrating a middling improv-comedy troupe (aren't they all?). Barry's sweetly-absurd-to-brutally-bloody shifts are masterful, as is Hader. Like Hader, longtime ensemble player Sandra Oh blew away all dramatic preconceptions in 2018's Killing Eve. As brilliant MI5 agent Eve, she's left alone to pursue her "crazy" theory that a European serial assassin is a woman, and soon develops a mutual obsession with fashionista executioner Villanelle (Jodie Comer). Smart, twisty and utterly unexpected. Australian import Mr. Inbetween premiered in late September 2018, starring unlikely leading man (and show creator) Scott Ryan as blue-collar killer Ray Shoesmith. 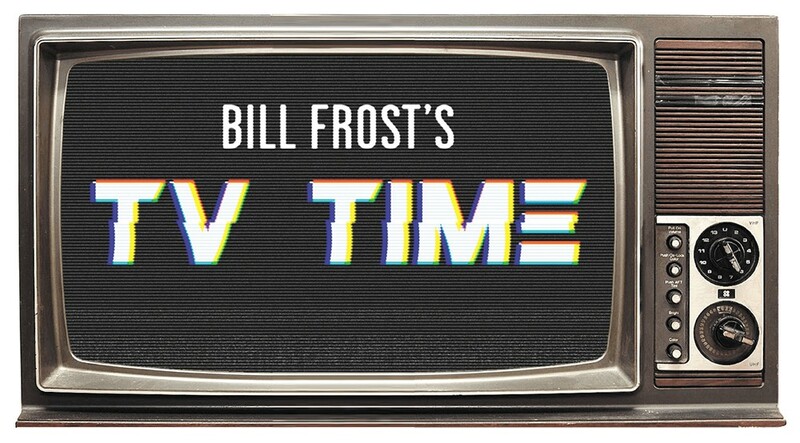 He's a blunt object of a man who does dirty deeds for shady characters, like a trailer-park Ray Donovan — but he's also a sympathetic family man. Grifter Letty Dobesh (Michelle Dockery, miles from Downton Abbey) is fresh out of prison when she hooks up with a hottie hitman (Juan Diego Botto) who'll obviously derail her already shaky plans for getting straight. Good Behavior is a Southern-fried crime noir that doesn't always play out as expected, and Dockery and Botto are a magnetic Bonnie and Clyde. The original print version of this article was headlined "Five Hitman Hits for the Holidays"